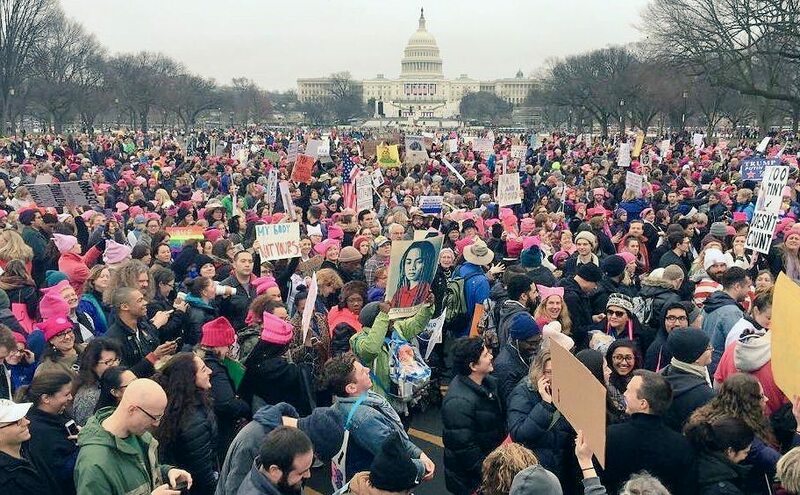 Mass actions in the lead up to Inauguration Day, on January 20 in Washington, DC and after, including unprecedented demonstrations for the Women’s March on January 21 made amply clear the widespread sentiment in the U.S. to reject the Trump presidency, oppose war and attacks on rights and for empowerment. Actions took place in all 50 states, Puerto Rico and cities worldwide. The spirit of resistance eclipsed attempts by one or another of the ruling factions of the financial oligarchy to use it for self-serving ends. The actions of people in their millions were a rejection of an outmoded system of politics that deprives them of a say and that has set the country on a dangerous course at home and abroad. 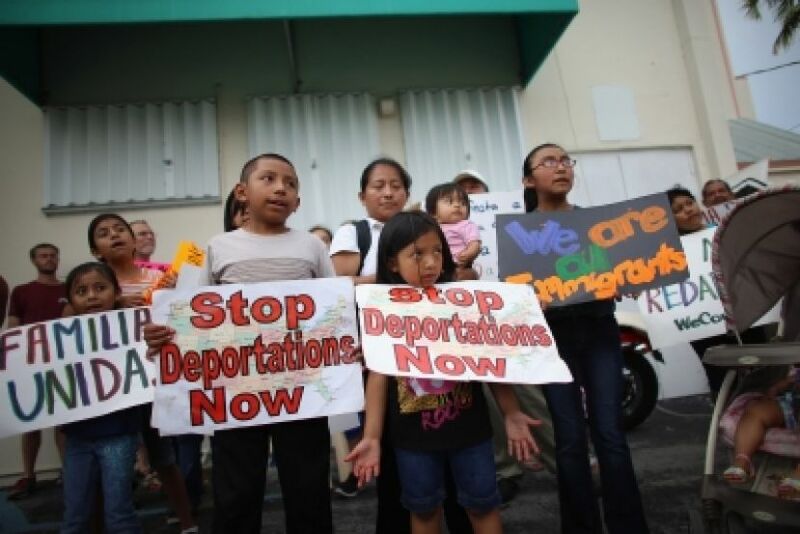 US deports children: Operation Captain Hook?